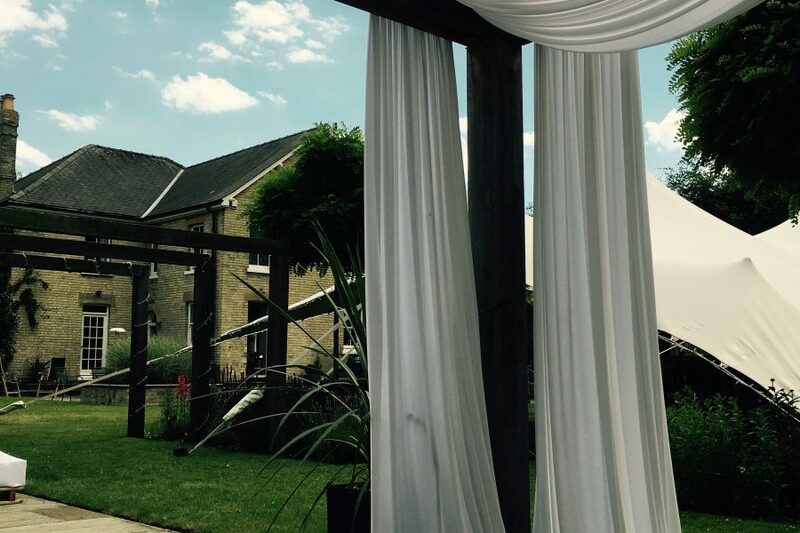 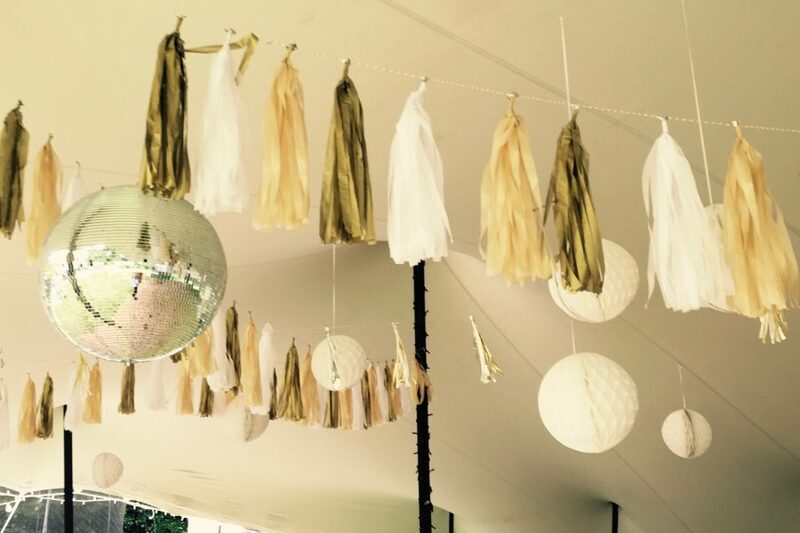 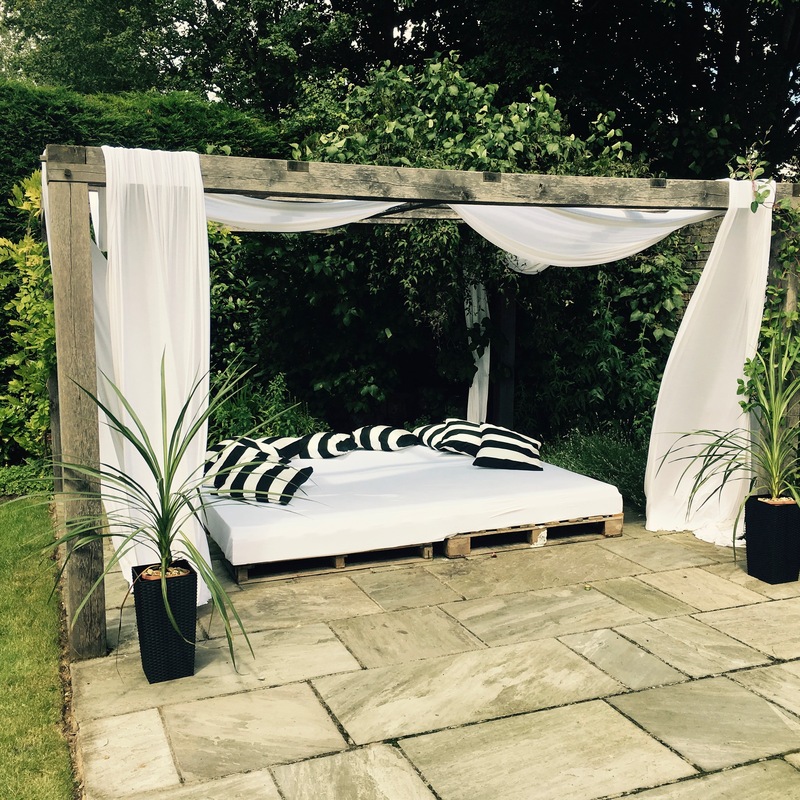 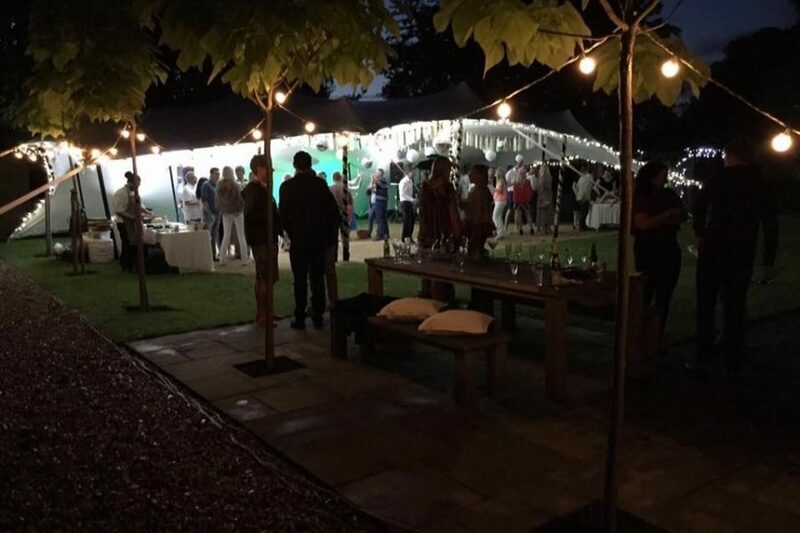 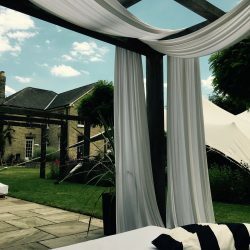 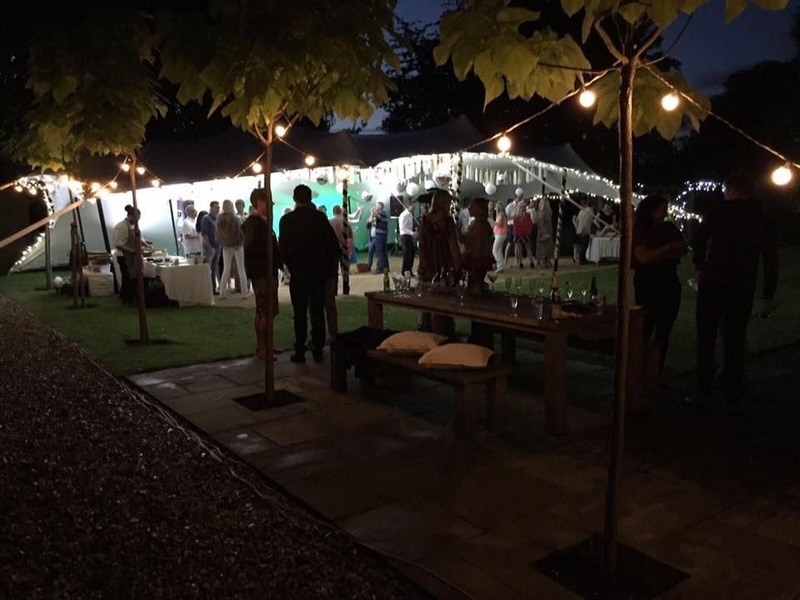 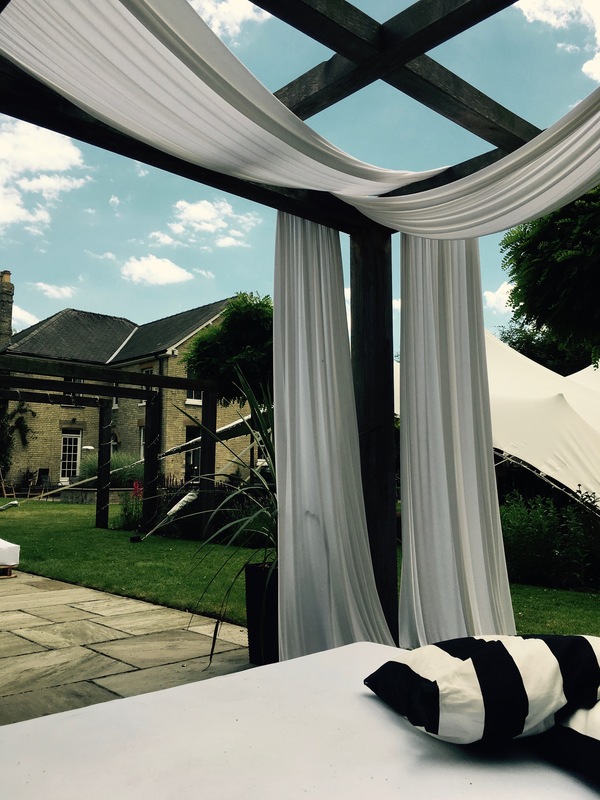 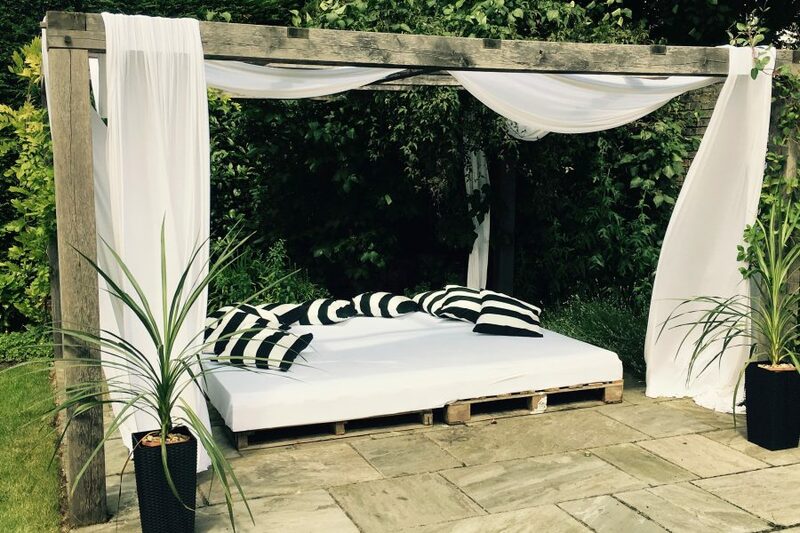 When booked to organise this 40th we were very excited with the Ibiza theme and the stunning garden of the hosts, that would enable us to create the perfect alfresco Ibiza party. 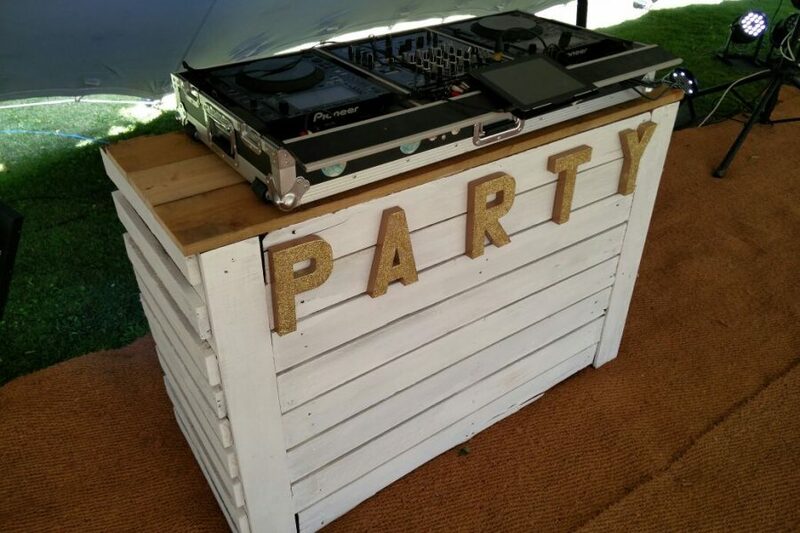 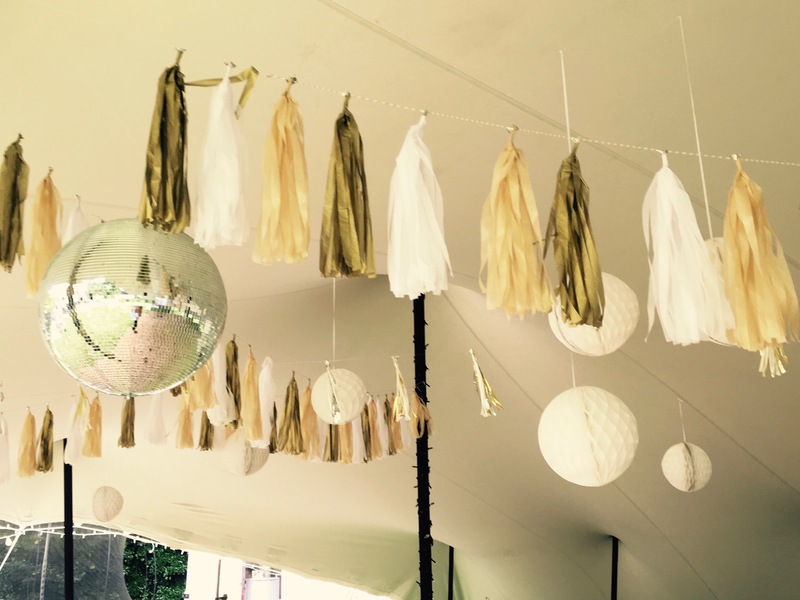 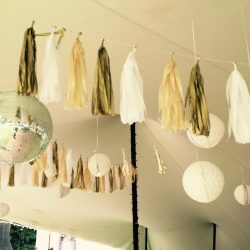 We used white and gold decorations, built day beds with white curtains, and built a bar and DJ booth, with a white washed beachy feel. 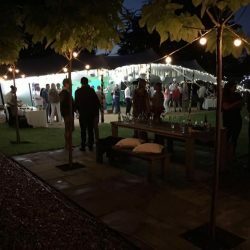 The bar staff had magnums of rose and champagne in silver buckets and a couple of Sundowner cocktails to serve to guests on arrival. 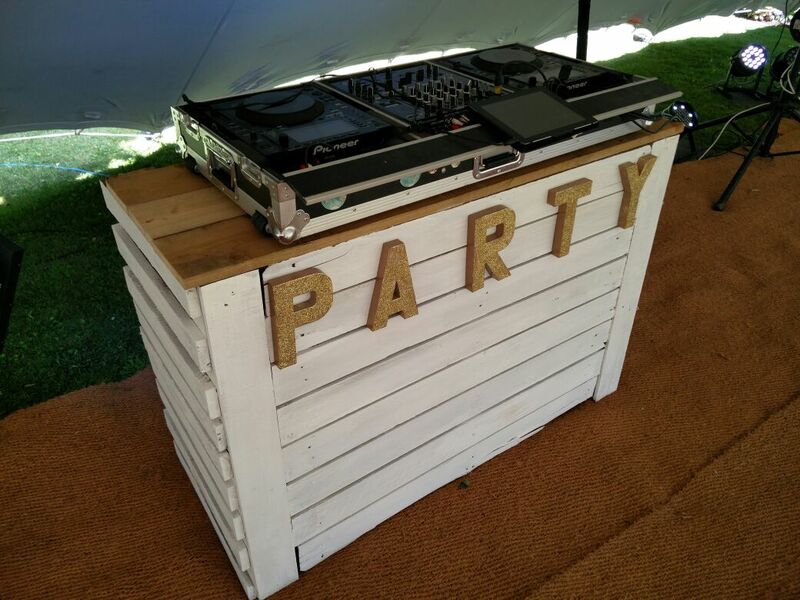 We worked with Guerrilla kitchen to offer a bespoke menu of jamon on a stand with tomato bread, hand rolled sushi and sashimi and grilled entrana with chimchurri dressing. 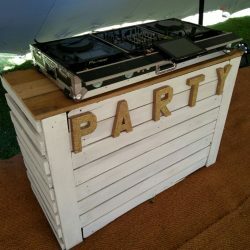 The fabulous Jo Senitt travelled from London to DJ a host of house classics to get everyone dancing until the small hours.